Taking a fast-track degree course online is a great way for professionals to acquire higher education while in a full-time job. Also, online programs cost less than regular classroom-based college degrees, and they offer more flexibility in terms of completing assignments and time and location of study. If you’re looking to acquire a college degree fast, here are five frequently asked questions that will answer your basic queries about degree programs available online. Can I do an advanced course such as Master’s or PhD online? Yes. Several reputed colleges offer advanced online degree courses in a number of subjects. You can enroll for an accelerated Associate’s degree, Bachelor’s, Master’s, and even a PhD. Where should I enroll for an online program? Many established colleges and prestigious universities now also offer online degree programs for working professionals. Choosing the right institution for an online college degree depends on a number of factors; however, the most important question you should ask is if the institution and the course being offered are accredited to a recognized accrediting agency. Should I opt for a college that has regional accreditation or national accreditation? It has been seen that regional accreditation is more respected that national accreditation. So if you have a choice, opt for a program accredited to a regional accrediting organization. For educational institutions it is harder to acquire regional accreditation because of the strict rules governing the same. At the same time, studying with a regionally accredited college may cost you more, but it also has several advantages: If you’re a working professional, your employer may offer to reimburse your tuition; you can use your credits from a previous course (at a regionally accredited college) to the present course; and you can seek state license in different lines of work. How can I fast-track my online college degree program? One way to do this is to take an exam such as CLEP in a subject that you don’t want to study all over again. By taking this exam for a small fee, you can get up to 12 credits on your course. This not only accelerates your college education, but also saves you tuition money for those subjects. Other ways to fast-track your online college degree is to take accelerated classes; receive credit for past education, work or life experience; or receive credit for military training. What are the key points to consider when choosing a fast online degree program? First and foremost, the college must be accredited to a respected accrediting agency. The other key factors that should influence your choice of an online course are: cost of the program including any hidden fees, length of the degree course, minimum admission requirements, start and end dates of the program, learner-faculty ratio, class size, and, last but not least, financial aid available for the said course. For in-depth information on fast-track online degree courses, visit www.mydegreeguide.com, a trusted information resource that has been helping higher education aspirants find the right online course for over a decade. 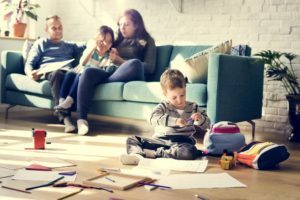 For long-term parents who are either stay-at home parents, or else work very rarely, there can be a bit of a shock that comes when your kids finally reach the age where they all move out and start living their own lives. This time will probably be a mixture of sadness and relief, but the part that surprises most people is how much it shocks their sense of purpose. When you’ve spent the better part of 2 decades, at least, with raising children as your primary goal, then the sudden absence of that purpose can leave one feeling empty. First of all, if you are considering going back to work full-time, then you want to make sure that you will be able to do something that you somewhat enjoy, or at least something that you don’t absolutely hate! Because of this, it can make your choice rather easy if you find that you don’t necessarily have the qualifications to do something in a field that interests you. Oftentimes, people will find a way to get a position around something that they are in to, but other times they will need to go back to school for a period of time to put themselves in a position to do so. Obviously, the big question about going back to school is how much it is going to cost. It’s no secret that the price of higher education continues to climb, year after year. 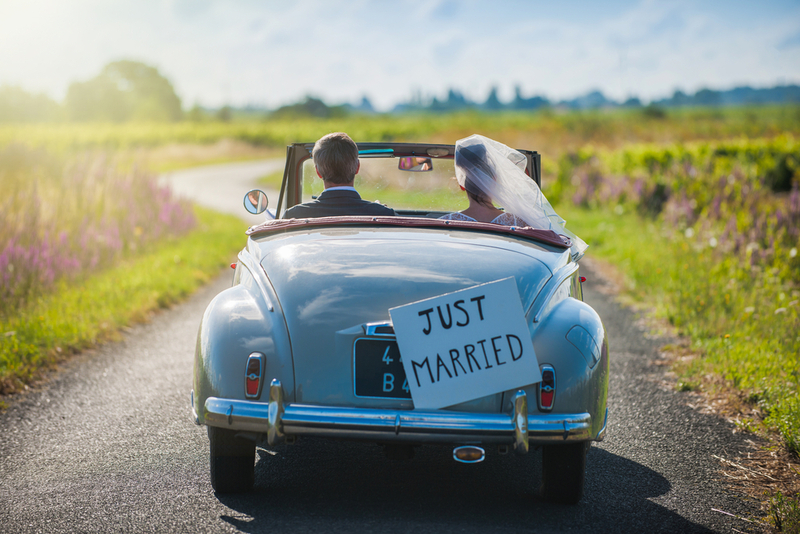 Do you really want to add that enormous expense to your pocketbook this late in life? Maybe you do. But the financial viability of going back to school is something you always need to consider. The good news is that there are many ways to get a secondary education for a relatively minute cost, such as applying for scholarships or taking classes at a community college. Aside from cost, the practicalities of going back to college are easier than they’ve ever been for a lot of people. That’s because the landscape of higher education continues to change, particularly with how it interacts with the internet. Online classes have enabled countless people to get an education from a remote location, or take classes at a completely different institution than they go to, physically. It’s entirely possible that you’ll be able to work towards your education with online schooling, while at the same time going back into the workforce. Higher education is a gigantic commitment of time and money. Sure, you may love the idea of going back and getting a degree, but several years of college is something that can be harder to justify later in life. For some people, though, with specific career interests, tech schools are a perfectly viable option. Tech schools tend to be very low cost, and can be completed within a matter of months, rather than years. Tech schools nowadays offer all kinds of programs, from metalworking, to cosmetology, to graphic design. Again, there are a lot of different ways that you might be able to have your cake and eat it to, as it pertains to working while getting an education. Lots of the companies that are actually worth working for will have some degree of flexibility, in terms of letting you go to school while working there. If you are able to schedule your classes on one or two days a week, then it’s entirely possible that you will be able to find a job that is willing to work with that schedule while you are going to school. The academic quality of the school is one of the most important aspects that you should look into when making your selection. Do not base your decision on the academic results of just one or two years. Look at how consistent the school has been in delivering academic excellence over a period of several years. This will help you to get an idea of the school’s ability to deliver quality education to its students. It is important to pay attention to the culture of the school before you send your child to study there. Talk to the school leadership and try to understand the school’s current culture. Ask what plans the school management and leadership has to improve the school’s culture and how do they plan to go about doing it. The number of private schools is increasing by the day. If you search on the internet, you will get a long list of results even before you can finish typing properly find private schools near me. However, you have to act wisely before investing your money to provide education to your child in a private school. In this regard, do not forget to check the school’s accreditation. Make sure that it is accredited by an organization that is recognized by the Department of Education. A school is often considered to be as good or bad as its students. This also offers an idea about how well the students are taught in the school. To understand how much care is provided to the students, look at the student/teacher ratio of the school. Get information about the average size of the classes. A teacher will be able to provide ample care to the students if their number is small. When a teacher has to manage a class with a large number of students, obviously it will be more challenging for him or her to look into the needs of every student. For holistic development of your child, he or she must be exposed to extracurricular activities. Ensure that the school you are considering for your child’s admission offers opportunities to pursue other interests apart from studies. Check whether the school encourages the students to pursue their interest in sports. Are there opportunities for the students to go on field trips and learn new things? Make your decision after considering all such points. College is exciting. It’s the time when you decide who you’re going to be and what you’re going to do. It’s the first time that you’re away from your family and able to do things completely independently. It can also be completely and utterly overwhelming. Don’t go for the easy A. This college thing is expensive, and you want to really make the most of the opportunities you have here. Sure, don’t overload yourself. But don’t slide through, either. Take classes that pique your interest at the beginning, even if they’re not perfectly on the path of your graduation plan. Take time to try new things, and challenge yourself. 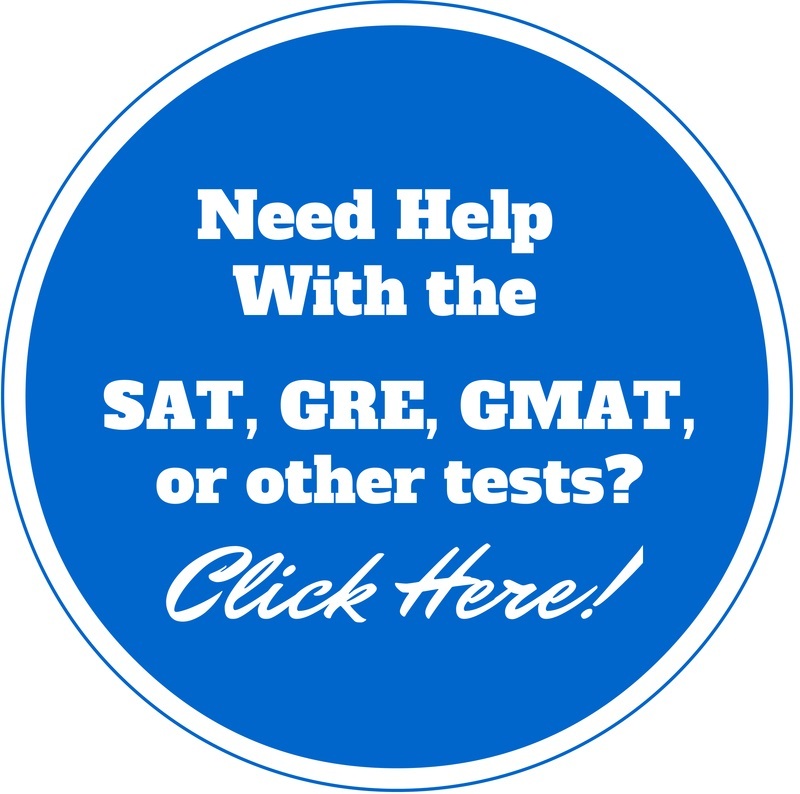 It’s easy to get bogged down with the pressure of grades and finals. But the majority of your treasured college memories are going to come from outside of the classroom. 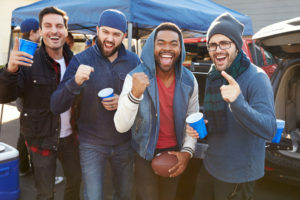 Show some school spirit in your dress and activity, go to games, and join in on rivalries in good-natured fun. Make time for extracurricular activities, and practice saying yes to things that you’re nervous about. 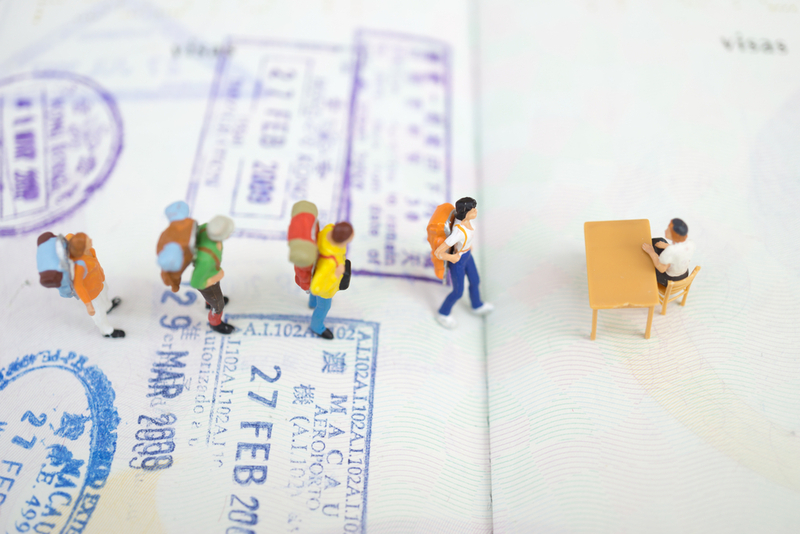 Student visas are pretty much the easiest method of traveling, and traveling deeply. I mean, the kind of travel where you’re not just a tourist, but a participant in the country that you visit. It gets a lot more difficult when you’re done with school. So, even though you don’t have money for it right now, seize opportunities to study abroad, or to backpack Europe during summer vacation. Something about being away from home will make you gravitate towards anything familiar. That’s fine, at first, but the truth is that here at college is one of your biggest opportunities to understand people from completely different walks of life. Embrace that! Don’t think that you have to agree on everything in order to get along. In order to understand who you are and who you want to be, you’ll probably want to be exposed to a lot of different ways of living. 5: There are cheap grocery options besides ramen! Seriously, if you can live off of rice, bananas, and potatoes, you can eat for under 100$ per month, easily. Your thriving young body might be able to run off of red bull and nothing else for right now, but you’ll see a marked improvement if you differentiate your diet with something a little more substantial. So learn how to cook for yourself. It really is possible to eat well without sacrificing too much money or time. There’s a lot of pressure attached to finding your major. It’s terrifying! But what’s important to remember is that in the long run, WHAT your degree is in won’t matter near as much as the fact that you actually have one. Which major you pick right now doesn’t necessarily have to dictate the rest of your life. It can just be career #1 in a world where people change careers (yes, careers, not jobs) three times or more in their lifetime. You can still change your mind later down the road, and you’re guaranteed to learn and evolve a lot while you’re out there in the workforce. Remember, it doesn’t all have to happen right now. A lot of people are critical of working while studying, thinking that it will compromise your focus on academics. But the truth is, you’re going to learn just as much in the jobs that you find as you do in your classes. Taking full-time jobs during the off-semester can help you gain more direction about where you want to work and what you want to learn while you’re in school. Working a part-time job during the semester can help you be exposed to fascinating experiences, since work-study programs often give you a chance to work in different areas, with different mentors. In my personal experience, it also forces you to manage your time better. You probably hear that “during college you make friends that you’ll keep with you your whole life!” Well, that’s true. But it’s also true that you meet a LOT of people during college. Some will become great friends, others won’t. You might feel like you’re a rotating door of friend-groups and relationships sometimes. Don’t get too discouraged by this. The reason that college friends last is because you find people who truly share your values and interests, and because you share experiences that bond you together forever. Those friends and relationships with shine through over time, and even over moves. Don’t get anxious because someone gets wrapped up in a relationship for a little while, or because another friend transfers to another school. Learn to roll with the fluctuations and keep in touch where you can. More books and films have been dedicated to the American Dream than I can count. It is inspiring and exciting to witness someone achieve greatness. This nation is special because built into its very core is the notion that anyone can rise above their own station in life and take hold of their destiny. The American mythos is one of self determination and worthwhile endeavor. The question is this: why do so few people actually achieve the American Dream? While the Dream remains in place, reality presents a jarring disconnect. The distribution of American wealth over the last several decades has been one of increasing division between the wealthy and the poor. I remember hearing about the occupy Wall Street protests that had taken root in the country a few years ago. I didn’t exactly know what it was all about, but I remember it being a big deal. Basically, people were angry that the vast majority of wealth in the U.S. is controlled by an increasingly smaller group of people. As it turns out, the average yearly income for people in the bottom 90% is around $35,000. The upper 10% make around $300,000, the top 5% about $470,000, and the top 1% bring in around $1,300,000. Then there is the top .1% of people in the country who earn approximately $6,700,000 every year. Basically, .1% of the population earns 20% of the collective income earned in the United States every year. To put things in perspective, this income percentage has not been this high since the roaring 20’s. After the Great Depression, the income share of the .1% dropped by about half and hovered there until around the 1970’s. Since then, the amount of wealth controlled by this narrow margin of individuals has been on the rise. Based off of this evidence, the majority of people striving for the American Dream rarely ever achieve the goal. In fact, a solid 20% of the American population only earns about $25,500 before taxes. 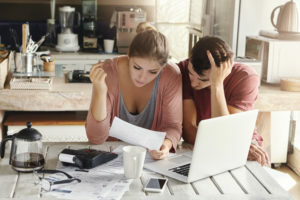 According to the U.S. government, single person households that earn around $12,000 a year are considered to be living in poverty while four person households earning $24,500 are also considered in that distinction. This constitutes a substantial amount of people unable to escape poverty. While this kind of disparity certainly causes economic hardships, these lower income individuals have several other concerns as well. For example, housing for people in this income bracket is often outdated and can even be dangerous due to instability, crowding, or mold. However, without money to spare, people delay getting these potentially dangerous problems solved. People making this much money also typically have higher health risks, and when their health does take a hit, they can’t afford the bills. This is especially the case for individuals with substance abuse problems. While anyone from any income bracket can become addicted, typically only those with higher salaries are capable of affording treatment. In general, individuals living in poverty have a far more difficult time coping with physical and mental illness. There are many potential solutions to this problem. Politicians and pundits argue and discuss them on a regular basis. Some suggest raising the minimum wage, while others see this as damaging to the economy. Improving and making education more accessible is also seen as viable way to help address this issue. By improving–and expanding–education we would give individuals a better chance at better paying jobs and careers. But how can you become engaged with the issue? Sometimes, it is easy to feel powerless or out of the conversation. You don’t have to be a member of congress to make a difference. You can always become better informed. Conduct good and responsible research, learn to understand the problem, and develop your own opinion. Vote for individuals who you feel will enact policies to help shift this trend. Finally, have open conversations with as many people as you can. Your awareness, and involvement, is the best path forward. Together, we can restore the American Dream and begin to make it a reality. Making the decision of whether or not it’s time to buy a home can be very difficult. 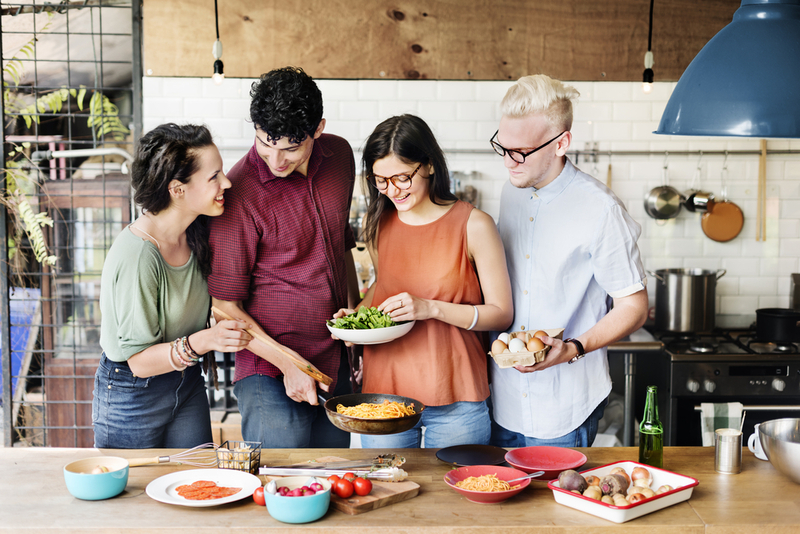 Most students wind up renting property, but for those savvy and interested in investing, you can often buy a house with monthly payments adding up to less than you’d have spent on rent. Of course, starting this journey means learning more about buyer’s and seller’s markets, when the right time is to buy, and when it’s best to hold off. For those times when you and your family are not sure as to whether it is a good time to sell your house, here is a look at the top indicators that it’s a good time for you to sell your home. You recently updated some key aspects of your home. If you’ve recently upgraded your home in those areas, then your home is, in many ways, already ready for the market. If some of these things are upgrades that you are already planning to make in the near future, consider waiting until these upgrades are finished to put your home on the market. Your home no longer suits your lifestyle. How well does your current home serve your lifestyle? Maybe your family is growing out of your current home, for example, with three kids all sharing one bedroom and all of you sharing one bathroom. Alternatively, maybe you and your spouse are empty nesters now that the kids have moved out, meaning that you would be completely ready to downsize. 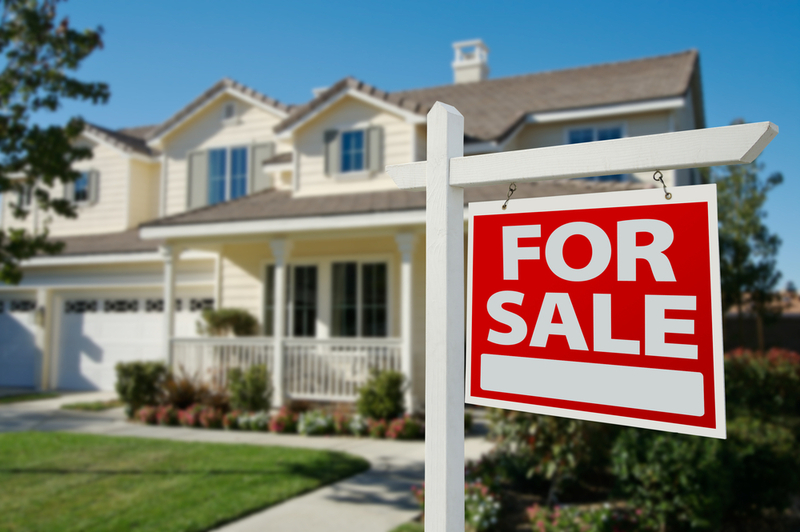 If your current home no longer suits your lifestyle, that’s often reason enough (assuming your finances will allow it) to consider putting a for sale sign in your yard. The housing market favors the seller. Sometimes the housing market is a “buyer’s market,” and sometimes it is a “seller’s market.” How do you know which one it is currently? Well, in a buyer’s market, the number of homes listed for sale exceeds demand. In a seller’s market, there aren’t enough homes being listed for sale to keep up with the current buyers’ demand. One easy way to assess the current market in your area is to look at the average duration of a house market listing. The shorter the average duration of a listing, the more the market favors the seller. You have the resources to buy a new home. Before listing your home on the market, it’s essential to take an inventory of your finances and to determine if you truly have the resources to move to a new location. Are you prepared to take on a more expensive mortgage? Do the homes in your desired new area fall within your budget? Will you be able to pay a mover to help you take all of your possessions with you? 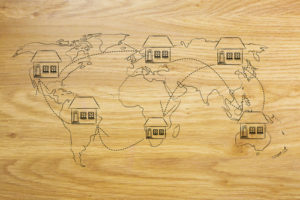 Even if all of the other “stars” are aligned as you consider putting your house on the market, none of it will matter if moving will be a major detriment to your finances. If you’ve paid off all non-mortgage debt and have three to six months’ worth of expenses in your emergency fund, then you’re probably ready to start looking at a new home. Your current equity would help you put 20% down on a new home. Okay, so there’s one more thing that you would want to seriously consider when assessing your finances before a major move—and that thing is equity. Ask a real estate agent to run a comparative market analysis (CMA) for you to determine your home’s approximate value. Then, subtract your outstanding loan balances from this number to determine how much home equity you hold. The number you end up with is the portion of your property that you truly own, or your equity. 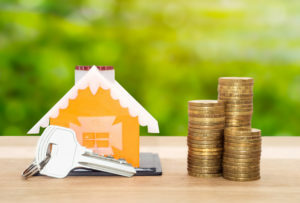 If your equity is high enough to afford you a 20% down payment on your next home—something that is highly advantageous as it allows you to forego paying for mortgage insurance—then you can rest assured that you are in good financial shape for buying a new home.